alaTest a collecté et analysé 23 avis de consommateurs et d'experts pour le produit vivo X5Pro. La note moyenne du produit est 4.1 sur 5, tandis que les autres Téléphones Portables ont une note moyenne de 4.1 sur 5. Les auteurs d'avis apprécient le design. La portabilité impressionne, mais les auteurs d'avis sont moins positifs sur l'écran. Après analyse des notes de consommateurs et d'experts, de l'âge du produit ainsi que d'autres facteurs, et comparé aux autres Téléphones Portables, le vivo X5Pro obtient un alaScore™ de 86/100 = Très Bien. 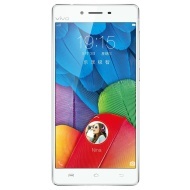 Vivo X5Pro is a wonderful device to look at, the resemblance to the iPhone notwithstanding. In terms of performance it is at par with most mid-range phones we have tested in the past. Some of the software touches are quite impressive as well. The Vivo X5Pro is surely a very stylish phone and performs well. At a price of Rs 27,980, is the Vivo X5Pro a worthy contender? We try to find out in our review…. 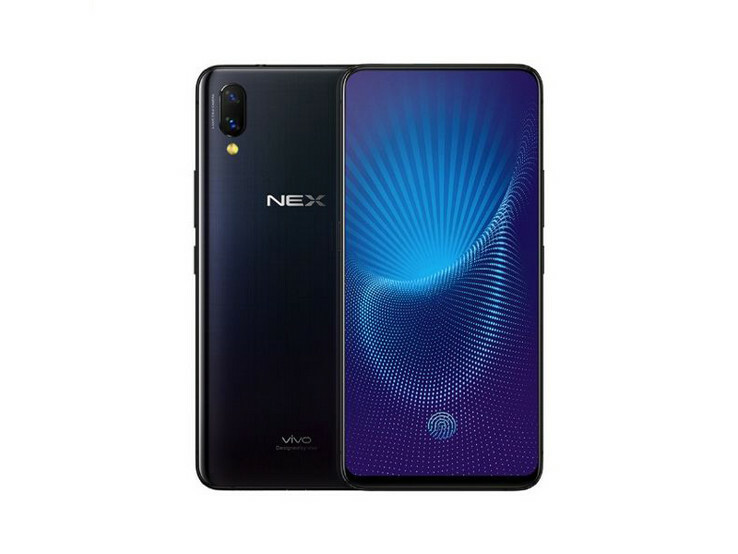 The Vivo X5Pro faces touch competition from rivals like the OnePlus 2, Asus Zenfone 2 Deluxe and Huawei Honor 6 Plus that boast of better hardware and it's hard to recommend it over these phones. Bad camera ; Priced expensively ; Second-SIM slot works as microSD card expansion. Does Vivo's latest mid-ranger stack up against other popular smartphones in this space, or does the device blend into the crowd? We find that out, and more, in our full review of the Vivo X5Pro! 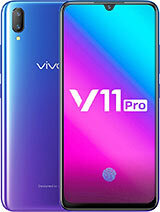 Vivo X5Pro Smartphone was launched in July 2015, comes with a 5.2-inch OLED Capacitive touchscreen with a resolution of 1080 x 1920 pixels at a pixel density of 424 pixels per inch. The screen is not protected by a Scratch Resistant display.